The free four-day festival at Union South’s Marquee Film Festival, 1208 W. Dayton St., finishes up with another strong selection of films, plus a preview of next weekend’s Polish Film Festival. “Amour Fou” (1 p.m.) — The formal rigor of this Austrian film set in the Romantic era camouflages a rather strange and wicked story, as a young man searches for a woman who loves him in order that they can execute a suicide pact together. And he might just have a taker. “Tu Dors Nicole” (3:30 p.m.) — This languid French-Canadian comedy-drama follows an aimless post-graduate young woman who spends the summer lounging around her parents’ house, watching her brothers’ band practice, trying to figure out the next move in her life. With gorgeous black-and-white cinematography and gently offbeat humor (like the guy driving around the neighborhood listening to whale noises, which actually has a totally plausible explanation), “Tu Dors Nicole” is a winning film. 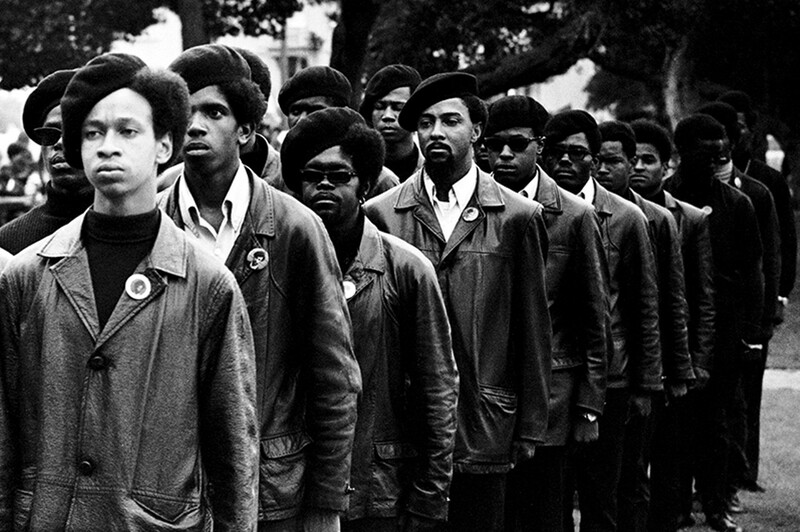 “The Black Panthers: Vanguard of the Revolution” (5:30 p.m.) — As America grapples with a new generation of racial issues, this documentary looking back on the ’60s black activist movement couldn’t be more relevant. “Call Me Marian” (8 p.m.) — Next weekend’s Polish Film Festival gets a preview with this empathetic documentary about Marianna, a transgender Polish woman struggling to find acceptance among her family as she transitions.